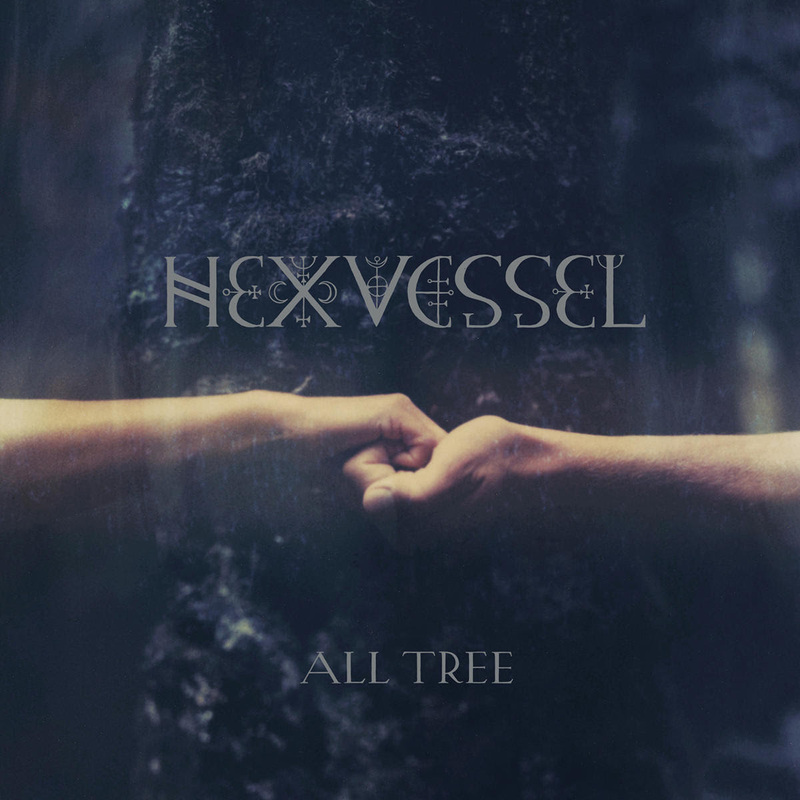 HEXVESSEL and Century Media Records are happy to announce the release of HEXVESSEL’s fourth studio album, “All Tree”, the successor to the band’s highly acclaimed album “When We Are Death” (2016). 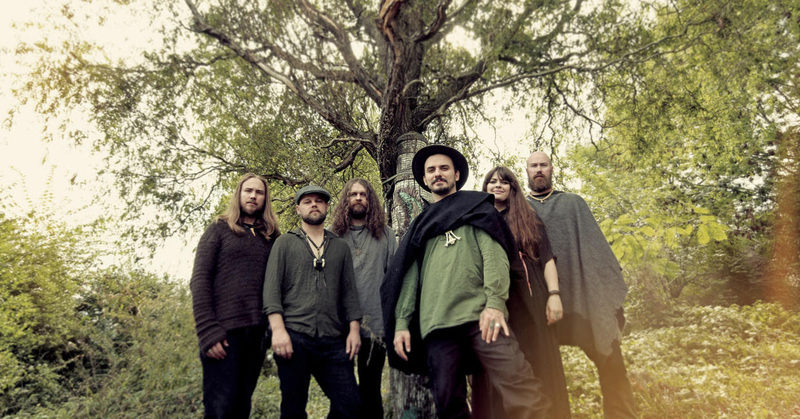 “All Tree” will be released on CD, LP and digitally on 15 February 2019. The pre-sale will start in mid-November. The first new song from the album will be released in early December – stay tuned!